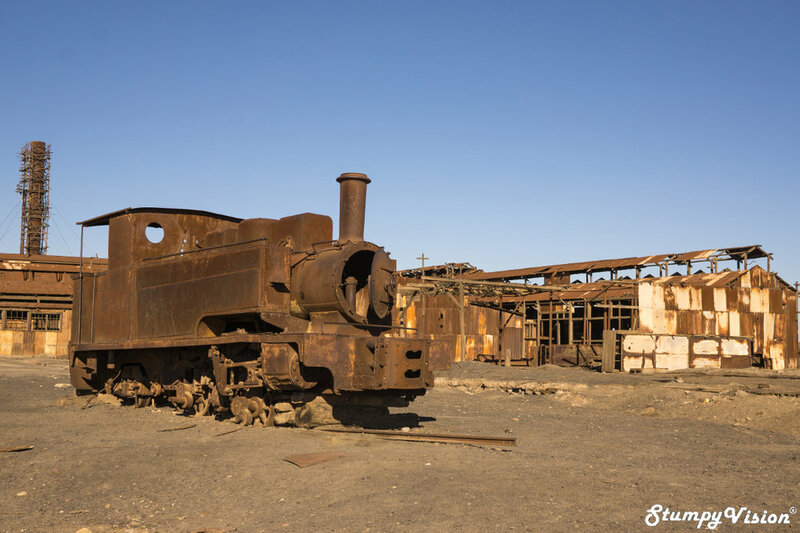 Located in the most northern reaches of Chile on the edges of the Atacama desert lies Humberstone an intriguing and picturesque abandoned ghost town. The English styled town of Humberstone has become a literal ghost town and it was declared a national monument and a World Heritage Site by UNESCO in 2005. Come join me and my camera lens as I aimlessly wander this lost, derelict and charming ghost town...just please do not trip on the tumbleweeds.